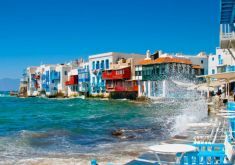 Discover Mykonos island with our tours that include both its popular sites and attractions, and explore its hidden treasures and its less-known areas. 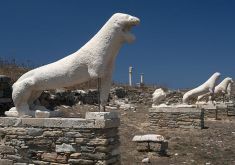 We offer a selection of Mykonos tours and excursions, including Mykonos Town and island tours, safari excursions, trips to Delos Island, day cruises around Mykonos, and day tours to nearby Tinos Island. 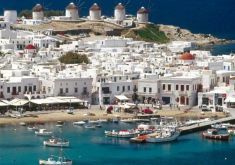 Our Mykonos tours & excursions ensure that participants get a ‘taste’ of this marvellous island and are shown places and attractions that they won’t find mentioned in any travel book about Mykonos Greece. So, if you want to see the authentic side of Mykonos, just sign up in one of our superb Mykonos tours & excursions.